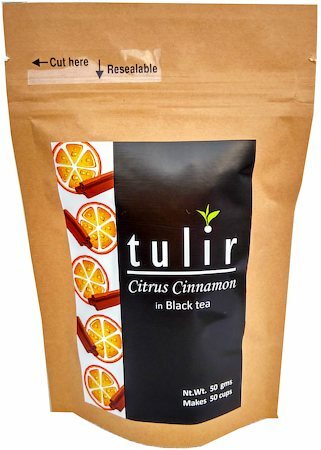 Tulir Citrus Cinnamon Tea is a unique skilful blend of finest black tea with sweet oranges and hints of cinnamon. 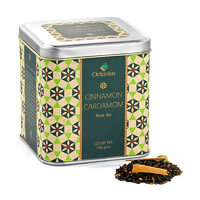 The goodness of black tea combined with oranges and the warming spice is perfect to soothe and relax. 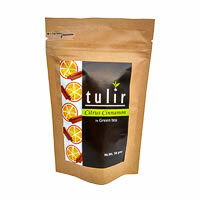 The antioxidants of orange peels add to the antioxidants of tea and makes it more available for the body to absorb. Along with strengthening the immune system, it reduces the risk of cardio vascular disease, prevents cold and flu and warms up the body during winter. 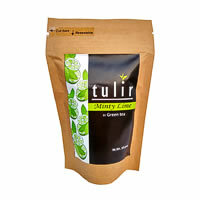 Tulir offers a range of naturally flavoured tea, in both Black and Green tea base. We use only the finest tea of leaf grade for our product range. The flavouring substances used are all naturally available ingredients, such as rose petals, marigold petals, lemon grass, cinnamon, lemon peels, orange peels etc. Our teas do not contain any artificial flavouring agents or added sugar. 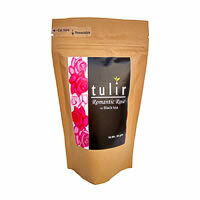 A cup of Tulir tea not only provides you the benefits of antioxidants naturally found in black and green tea, but also the added health benefits of the natural flavouring ingredients blended with the tea leaves.